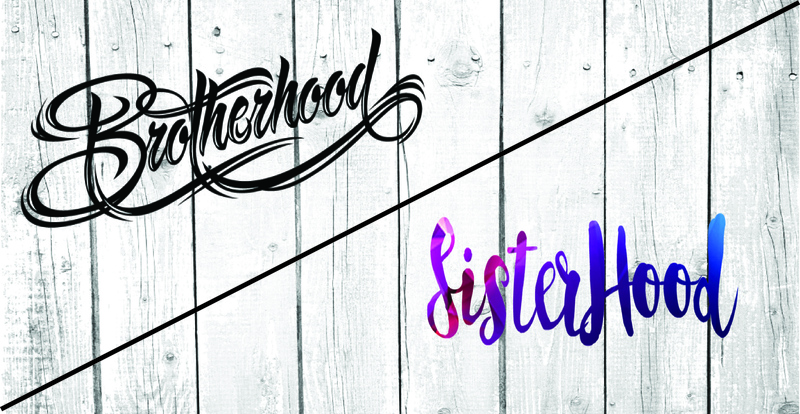 Hillside is excited to announce the launch of our Brotherhood & Sisterhood groups. These men’s and women’s groups have one simple goal – to gather and build relationships. 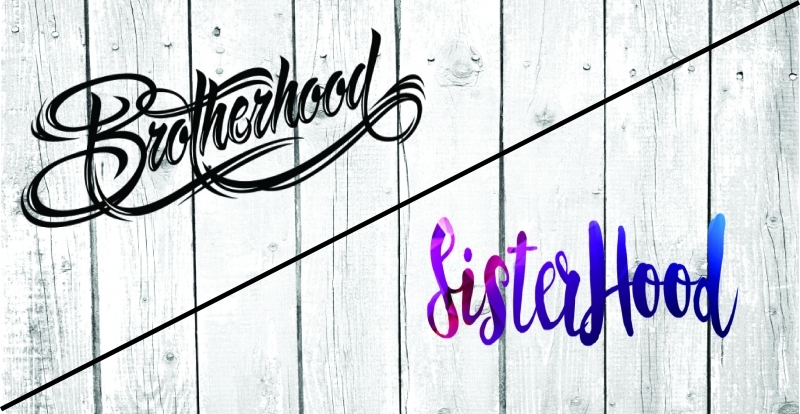 Brotherhood / Sisterhood groups will kick off in June. These groups will meet in groups of 6 to 8 people and will gather at least once a month. click the link to register today.